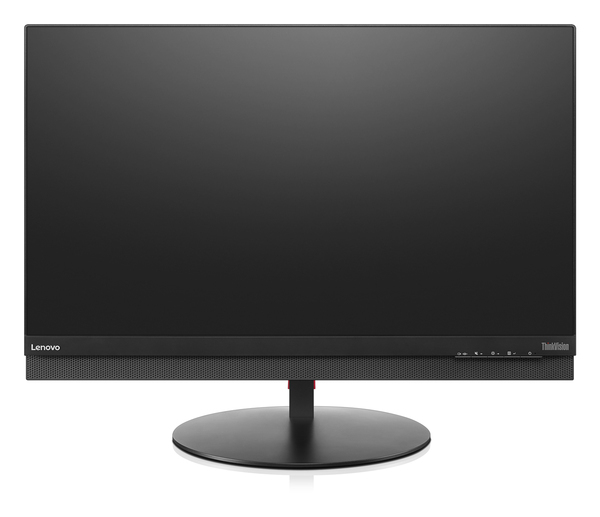 The ThinkVision P27 monitor has a black glossy appearance with a full function ergonomic stand. 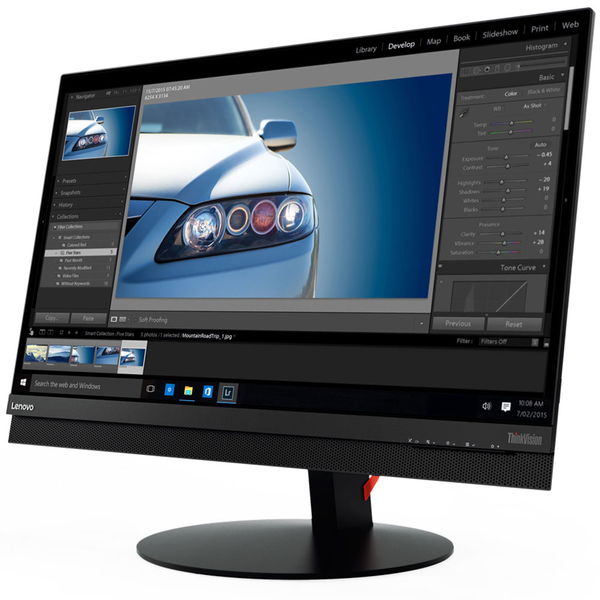 It offers a crystal clear borderless IPS display of 3840x2160 resolution and sRGB 100% color gamut, providing vivid, accurate images from a wide viewing angle. With built-in power and the latest HDMI2,0, DP1.2 and USB3.0 Hub, it offers UHD display at 60Hz and uncompromised high speed data transition. 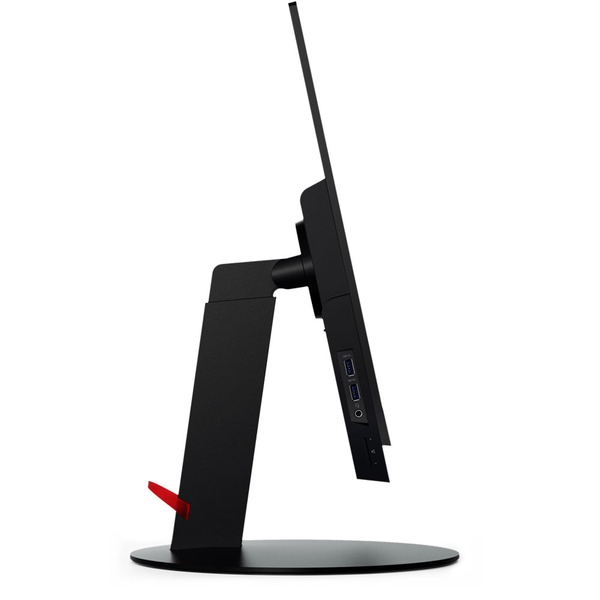 Moreover, the ThinkVision P27 provides stereo speakers and a stand that supports lift, tilt, pivot and swivel, which are all for your ease of use. 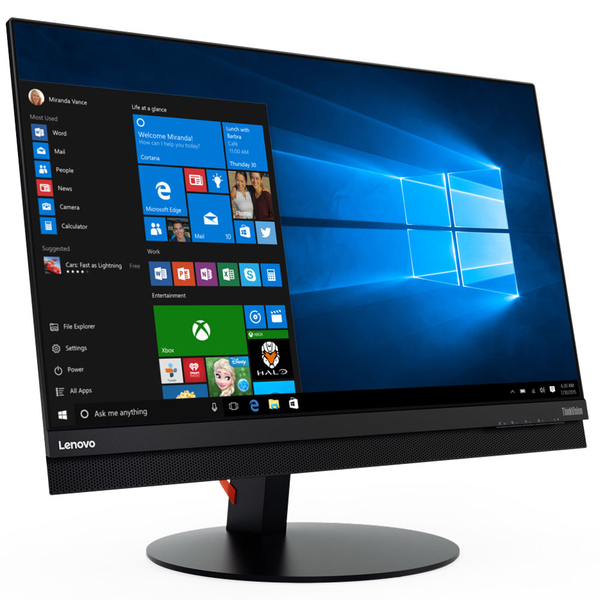 ThinkVision P27 is also certified by TUV Eye Comfort certification, which ensures the best care about your health when using this monitor. 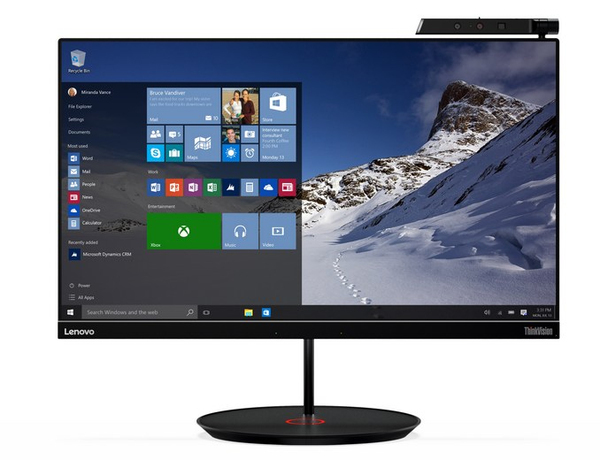 The ThinkVision P27 continues the idea of energy saving and environmental protection of Lenovo. It has green features including white LED backlights, and is Energy-Star 7.0, EPEAT Gold, CEL tier 1, and RoHS compliant. (1) VESA is a registered trademark of the Video Electronics Standards Association.